At StickerYou, we are all about creating new things! We are big fans of getting crafty and using our hands. 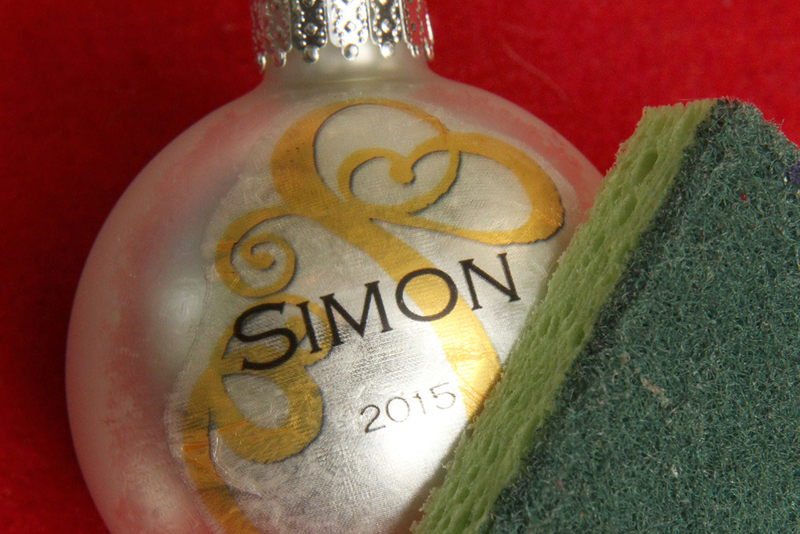 This holiday season, we've been DIY-ing all sorts of things, including custom tree ornaments. 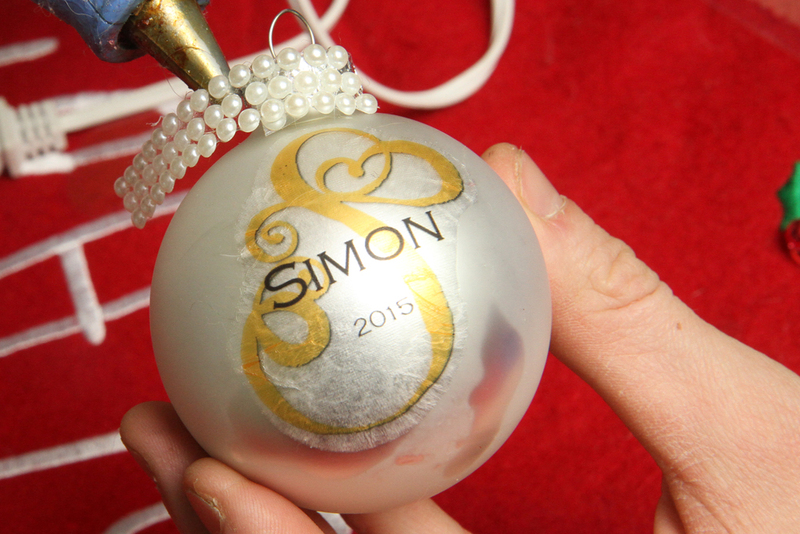 So now we are going to show you how you can create your own custom ornaments using plain bulbs and temporary tattoos! That's right, temporary tattoos. 1. A sheet of custom temporary tattoos from StickerYou. We created temporary tattoos of our names and first initial. Make sure your temporary tattoos are colors that will contrast against the colors of the bulbs, and that the tattoos are about 1-1.5" in size. 2. Blank bulbs. You can typically buy these at dollar stores or craft stores. 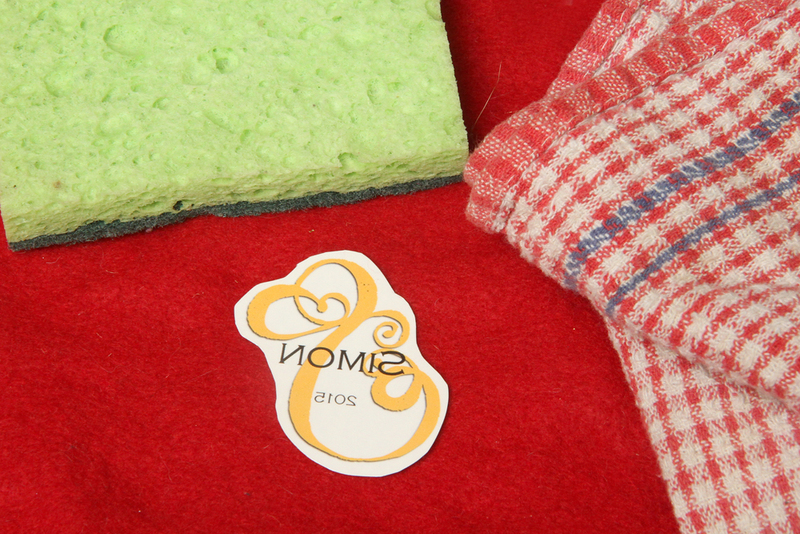 Make sure these have a smooth surface and are not covered in glitter or have embossed designs. 3. Colored ribbon for hanging the ornaments. 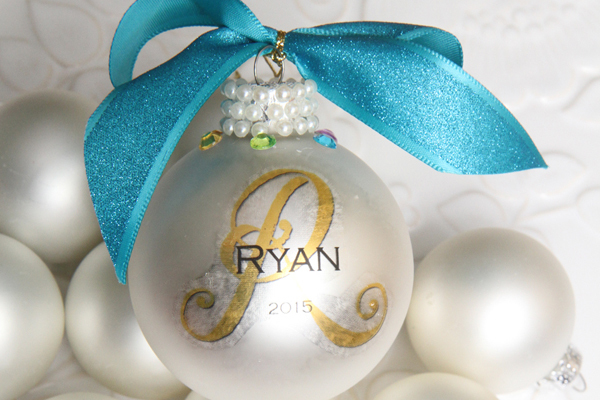 Be sure to choose colors that will compliment the colors of the ornament. 4. 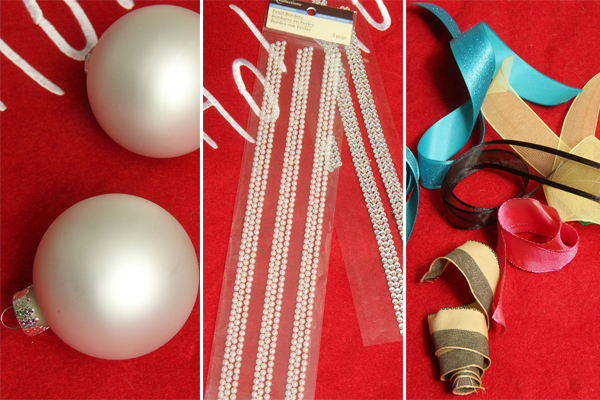 Beads or pearl strings for decorating the ornaments further. You will also need scissors, water and a sponge, and strong glue. Step 1. Using the scissors, cut around the edge of each temporary tattoo to remove them from the temporary tattoo sheet. Then gently wipe the surface of your bulbs to remove any dirt or oil. Step 2. Dampen your sponge and decide which temporary tattoos will be applied to which ornament bulbs. Step 3. 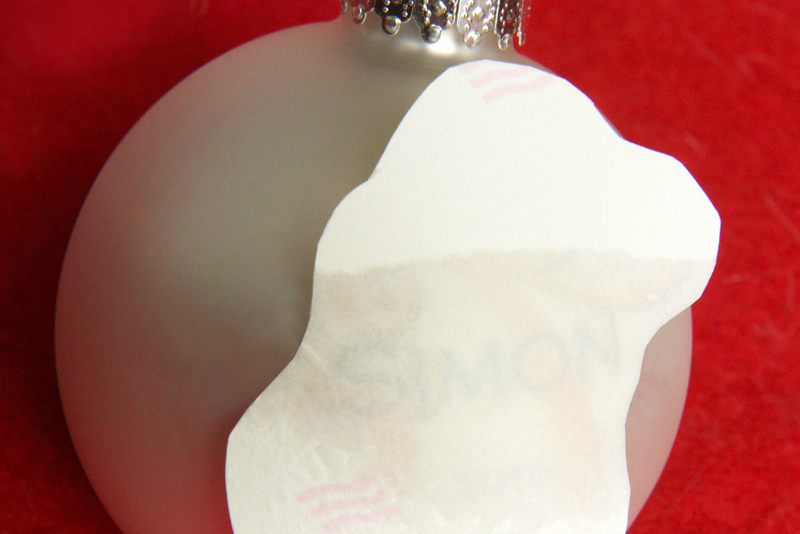 Apply the temporary tattoo to the surface of the ornament. You do this buy peeling up the clear coating of the temporary tattoo. Then apply the tattoo ink-side down onto the bulb. Hold the temporary tattoo in place and then dampen with your sponge until the paper backing of your temporary tattoo is all wet. Step 5. Hold the temporary tattoo in place for several seconds. Then gently pull up the edge of the temporary tattoo. Gently peel off all the backing. 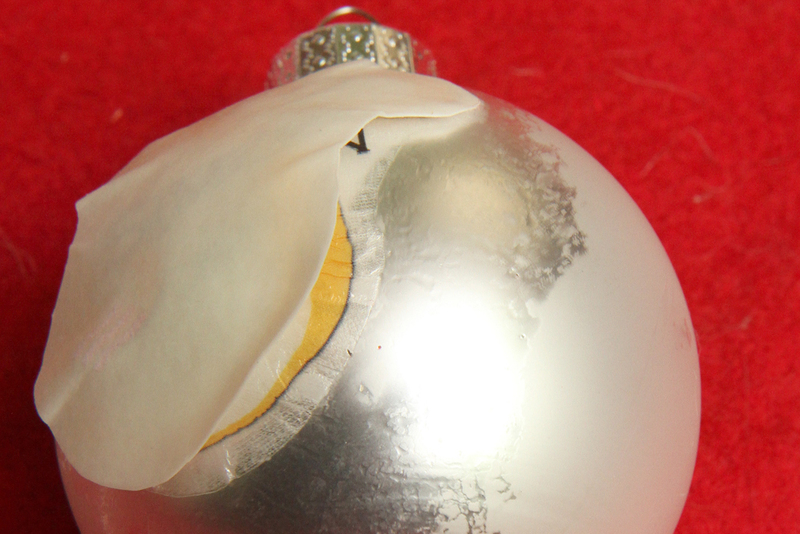 The temporary tattoo should be left in place on the ornament bulb. Step 6. If any edges of the temporary tattoo have lifted up, gently dab them back into place using the edge of the sponge. Set aside to dry and repeat the process with the next ornaments. Step 7. 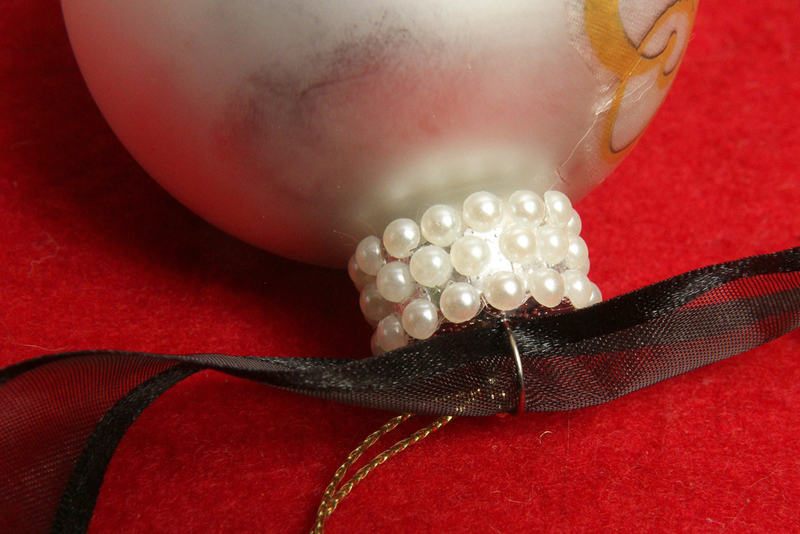 Once the temporary tattoos have dried, you can wrap bead or pearl strings around the top of the ornament near the hanging loop. This adds extra style to the ornament. Carefully measure out how much of the bead or pearl string you will need and cut to size. Adhere into place with a hot glue gun or strong craft glue. Set aside to dry. Step 8. Once dry, you can add the finishing touch. Loop a piece of coloured ribbon through the hanging loop on the ornament. Tie into a bow and voila! 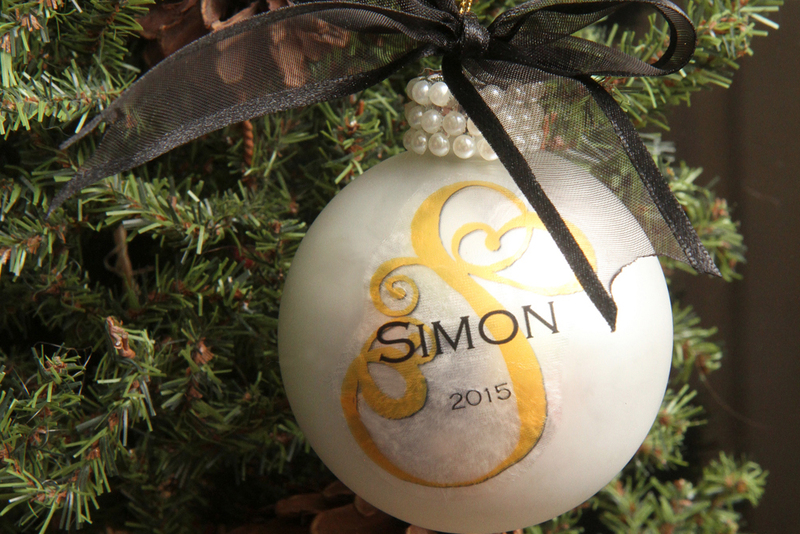 Your custom ornaments can make a great decoration to any tree. They can also make a great personalized gift for someone close to you. This craft is easy enough to do with children and a great project you can do together each year. Get started right now! Create your custom temporary tattoos page for your ornaments. For more inspiration and great ideas from StickerYou, join our newsletter!